ABU DHABI (Reuters) - Abu Dhabi has reduced tourism-related fees to help the ailing hospitality sector and attract more visitors as the oil-rich emirate looks to diversify its economy. The Department of Culture & Tourism (DCT) said on Tuesday it has reduced tourism fees from 6 to 3.5 percent, municipal fees from 4% to 2% and municipality hotel room fees per night from 15 dirhams ($4) to 10 dirhams. The capital of the United Arab Emirates is investing billions of dollars in industry, infrastructure and tourism to diversify its economy away from oil. Abu Dhabi is home to the Formula One Etihad Airways Abu Dhabi Grand Prix, the Louvre Abu Dhabi, the Warner Bros. world-themed indoor park and other attractions. 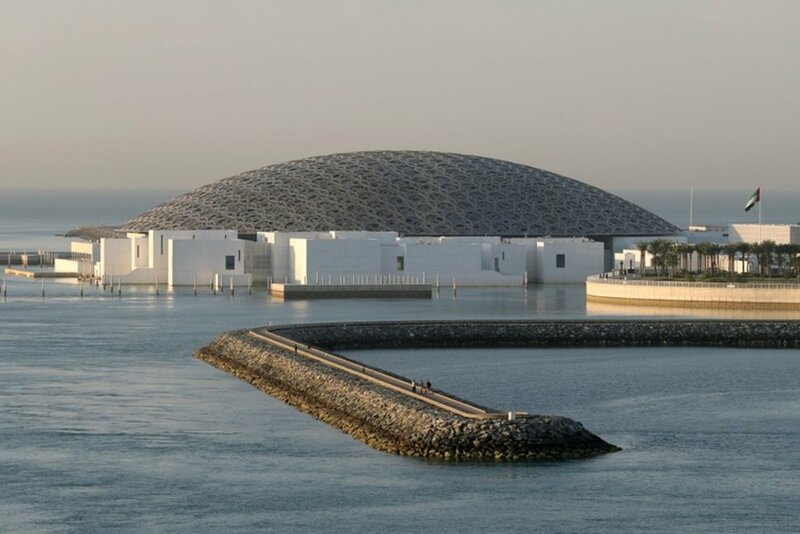 Two more museums, the Guggenheim and the Zayed National Museum, are being built. Neighboring Dubai welcomed a record 15.9 million tourists last year compared with Abu Dhabi's 10 million hotel guests in 2018. The financial impact of reduction in fees would be 1 billion dirhams over next three years, he said. DCT also plans to spend 500 million dirhams over next three years toward marketing the emirate and attract tourists, as part of the Abu Dhabi government's accelerators program called Ghadan 21.